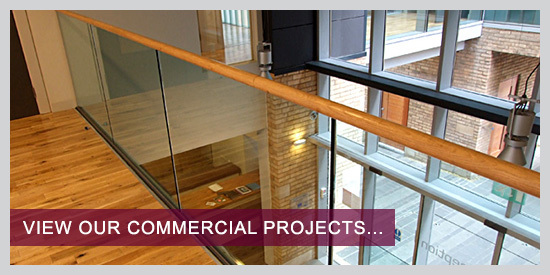 Our commercial offering covers all aspects of construction and construction related services. We have the infrastructure to deliver projects of varying sizes ranging from small emergency repairs to large office builds and refurbishments. As a nationwide business we cover all areas of the UK and comfortably satisfy our clients’ demand for a local and dedicated service on a national scale. We are trusted and preferred suppliers to a number of corporate clients who have wide ranging requirements. Not only do we handle complete end-to-end projects with accountability and responsibility, but we can also work closely with our clients’ other suppliers in order to compliment existing contractors. All of our operatives follow our stringent health and safety procedures and are fully accredited with the relevant certifications.